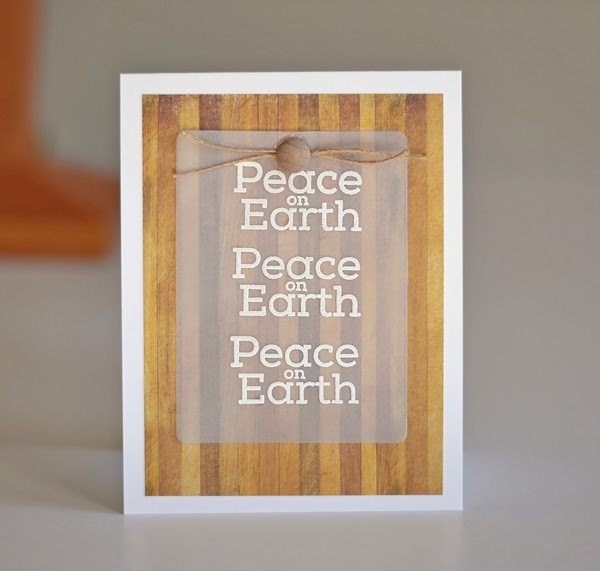 Two completely different Christmas cards using the soon to be available Simon Says Stamp Peace on Earth set. It will be released as part of #stamptember Both use vellum and a white embossed sentiment. The second card is a bit of an experiment. I'll be coming back with more items and more info on these cards later this weekend. Excellent, indeed! I'm loving them both! Love them. Especially the bright one! Love how the vellum creates a frame with no fuss. Great idea! Such different looks but both very cool and striking. Oh boy, lovin' these both! These are great! 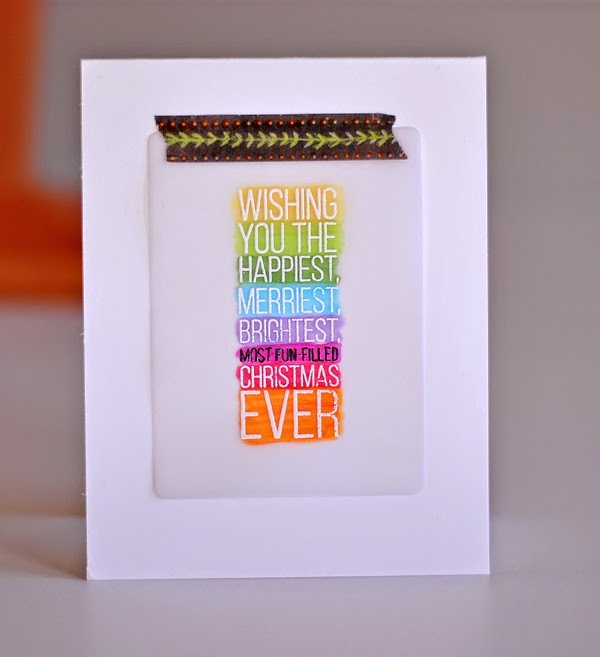 I absolutely love the sentiment and bright colors on the second one.